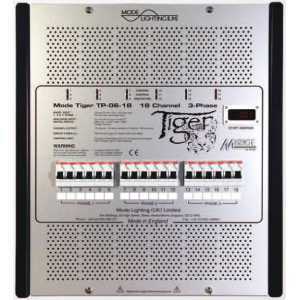 Mode Tiger Dimmer Power Packs and Processor Units - Akwil Ltd.
Mode Tiger Dimmer Power Packs and Processor Units There are 19 products. - 9 x 6A Dimmable Power Unit. 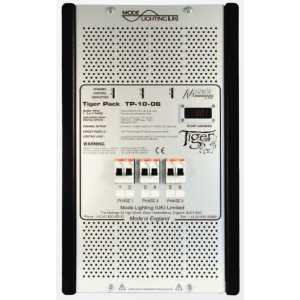 - THREE PHASE or Single Phase Power Supply. - DIN RAIL Mounted Wiring Terminals. - 12 x 10A Dimmable Power Unit. - 18 x 6A Dimmable Power Unit. 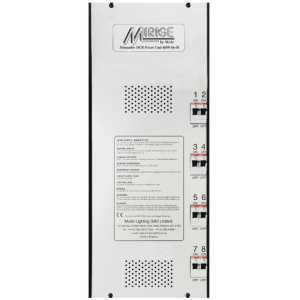 - EIGHT DIMMABLE CHANNELS of 6 Amps resistive or inductive loads, four being configurable as switched to suit non dimmable or 1-10 Volt HF fluorescent loads. 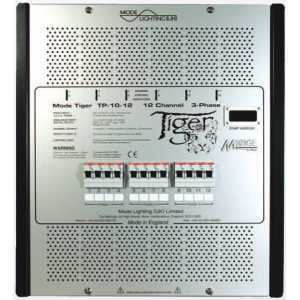 - CIRCUIT PROTECTION individual 8 Amp Type C MCB for each channel. - 9 x 3A Dimmable Power Unit. 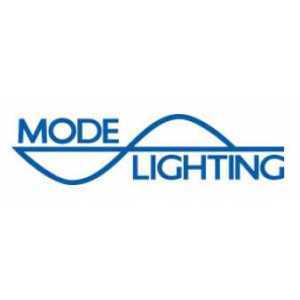 - LED Trailing Edge Dimming with low minimum loads capability. - 12 x 3A Trailing Edge Dimmable Power Unit. - 18 x 3A Dimmable Power Unit. - EIGHT DIMMABLE CHANNELS of 6 Amps resistive or inductive loads with RCBO's, four being configurable as switched to suit non dimmable or 1-10 Volt HF fluorescent loads. 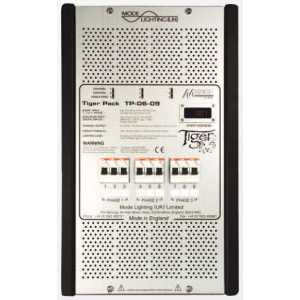 Do you have a question about one or more of our Mode Tiger Dimmer Power Packs and Processor Units products? Click below to contact us.